Major Nelson as this week as expected release another episode in its ongoing series, This Week On Xbox. Bring you more details of everything you can expect to enjoy via the Xbox platform in the coming weeks and months. 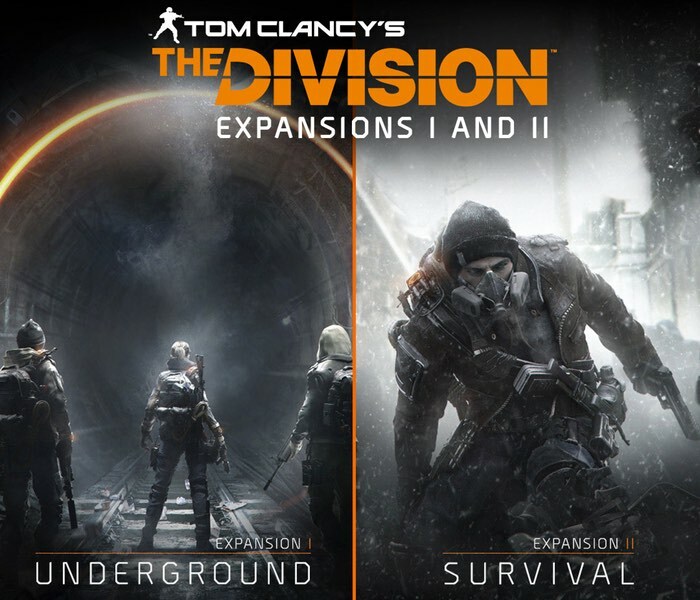 This week’s episode focuses on the launch of the new and highly anticipated game The Division, as well as the Awakening for Call of Duty: Black Ops 3, and new details about the upcoming Overwatch beta. Watch the latest episode embedded below and don’t forget you can also watch the interactive version of This Week on Xbox via the Community section of the New Xbox One Experience dashboard in the UK, US and Canada. As well as from the official Xbox YouTube channel.